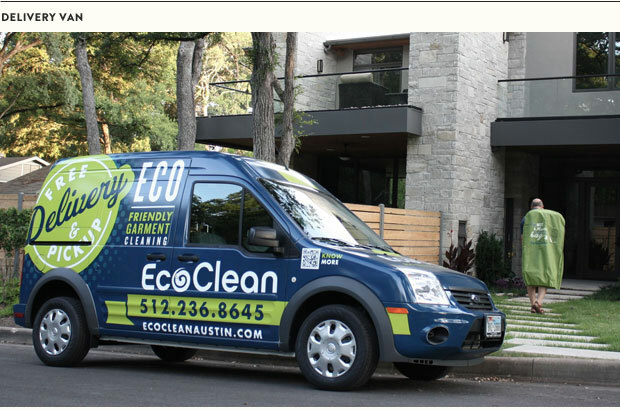 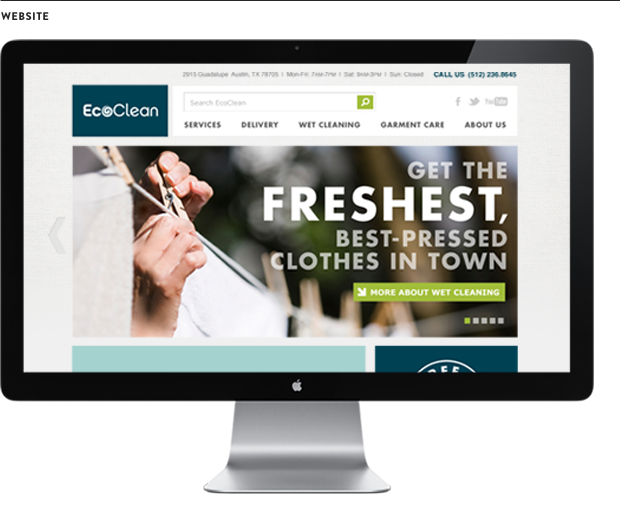 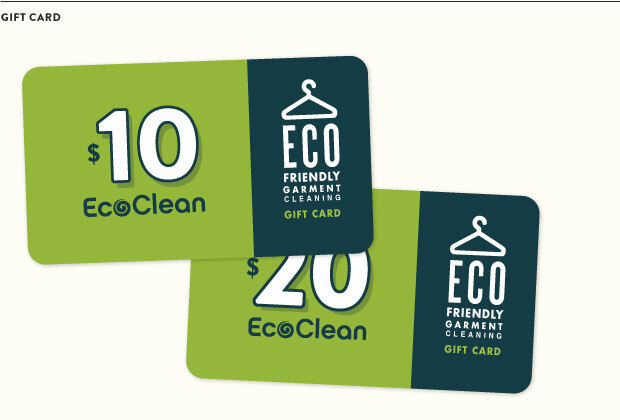 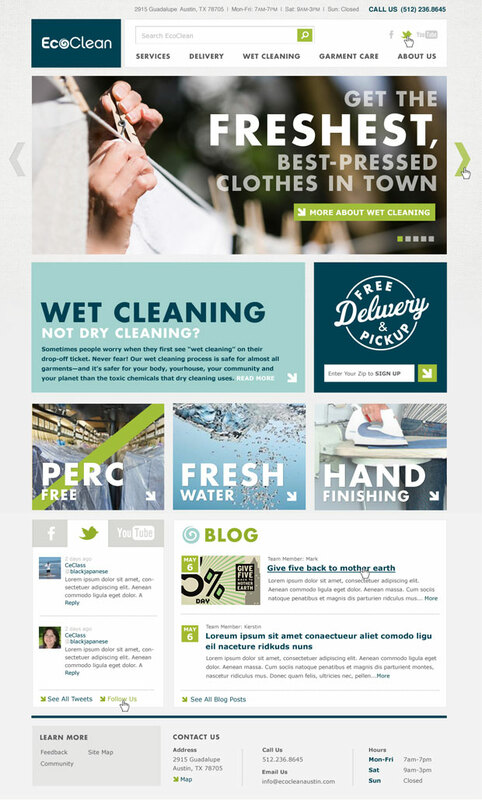 With new partners and the decision to expand, EcoClean hired Saturday Morning to refresh their brand. 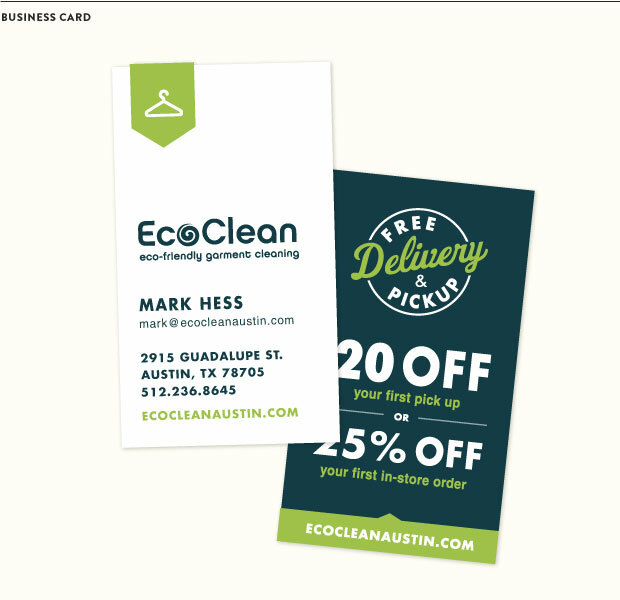 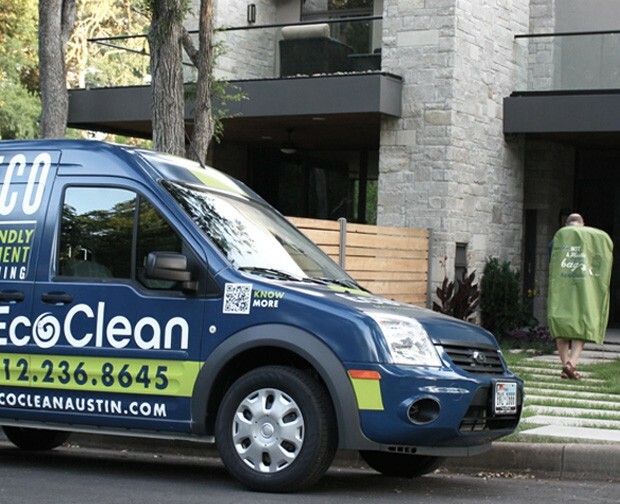 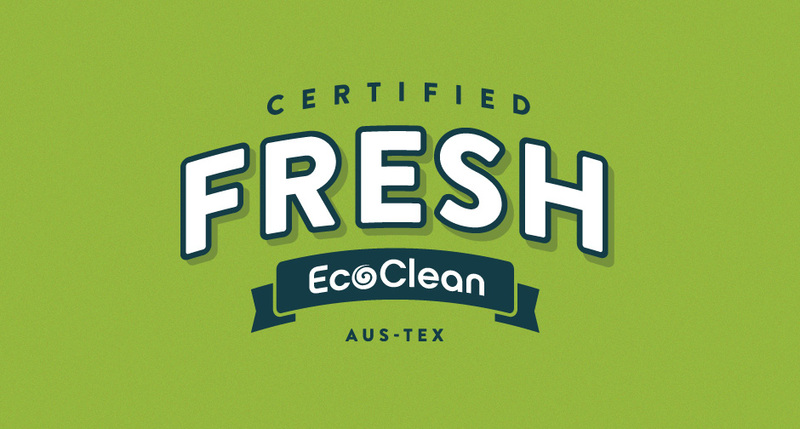 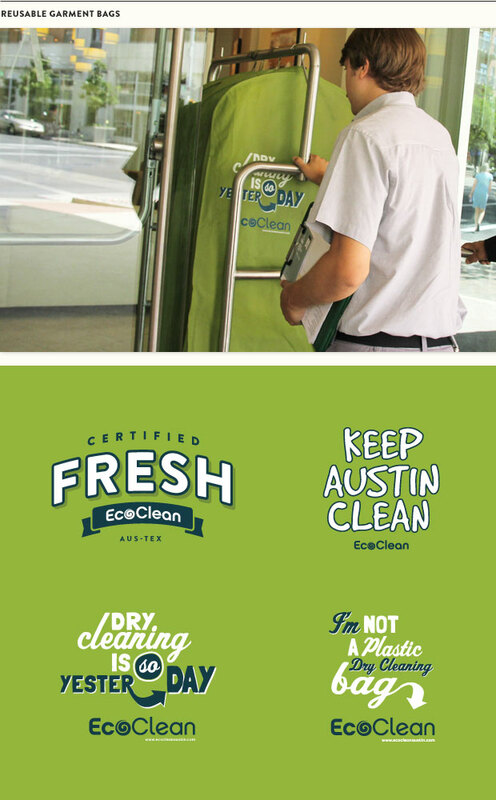 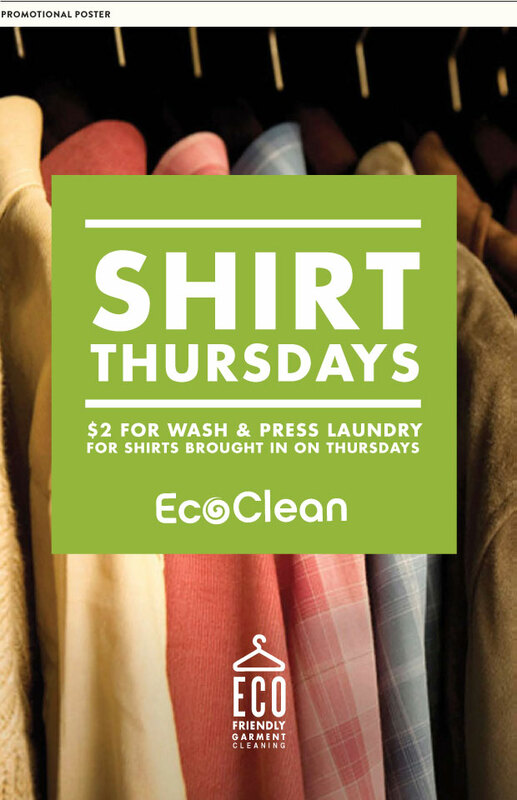 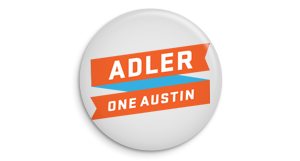 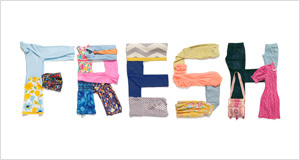 The existing brand did not differentiate itself from other garment cleaning services, and lacked the sophistication of a premiere garment cleaning business serving all of Austin. 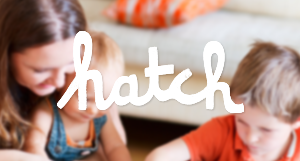 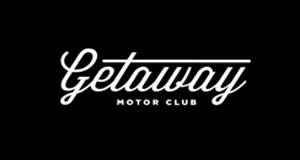 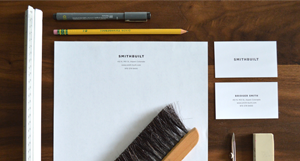 With their goal in mind, we took their current identity and gave it a fresh new look.